East of Buffalo Wild Wings and next to Jimmy John's. If you live in 60012, 60013, or 60014 we can provide home pick up for driving lessons (at no extra charge!). 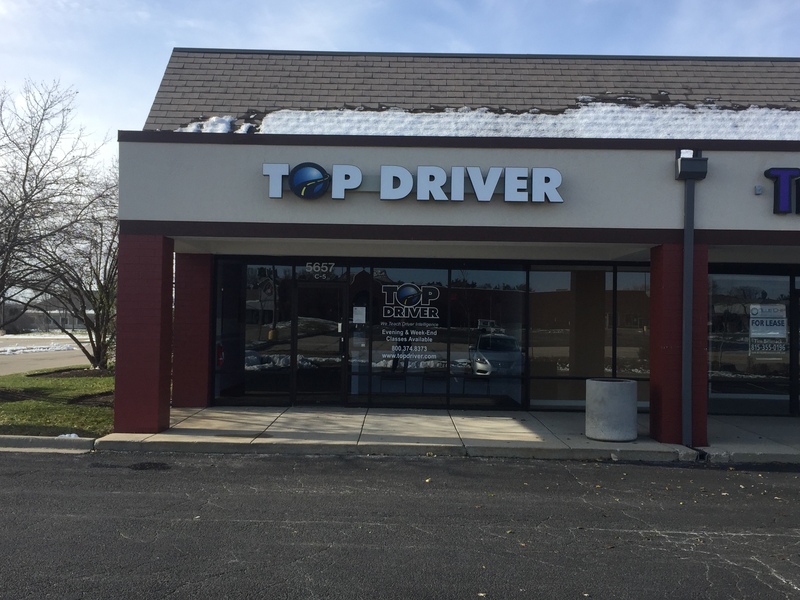 All other lessons will start and end at our Top Driver center. WE HAVE MOVED! – For over a year now we have been located in a new, larger, more centralized classroom. This exciting new classroom can be found at 5657 Northwest Hwy (next to Jimmy John’s). 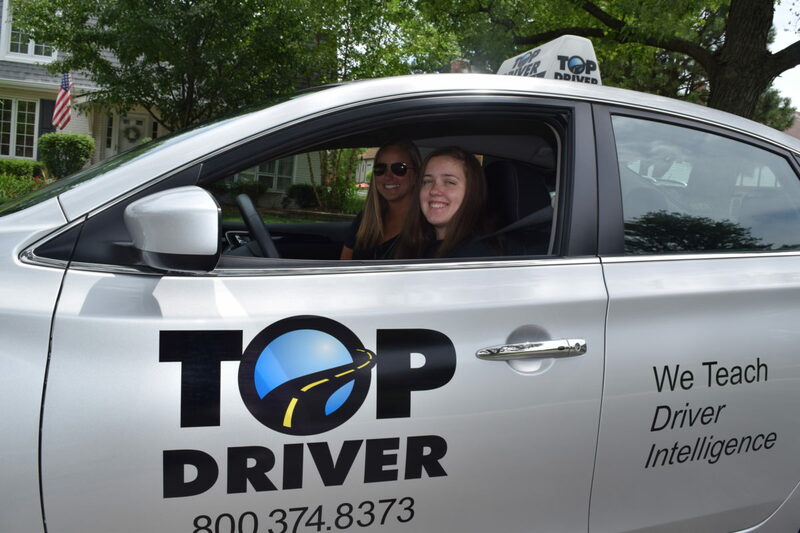 Top Driver’s driving school Crystal Lake location offers the best drivers education courses in the area. Using our innovation Ignition curriculum our drivers ed instructors lead classroom discussions to teach teens how to drive and traffic laws. During the in-vehicle sessions our instructors ease students into driving while preparing them to be safe and intelligent drivers. While the driving school has a very diverse class schedule we also offer custom courses for teams and groups that need to work around a busy practice schedule. To make things as easy as possible we even offer pickup services for students who live within designated zip codes.